Book a full day of horseback riding and experience the beauty of the Black Hills and Badlands. Horseback rides are available in the Black Hills National Forest, Spearfish Canyon, and Custer State Park. Select from 1 or 2-hour rides, or 1/2 and full-day affairs for the entire family. Our professional wranglers take the time to match you up with the right horse for your level. Personable and charming, Andy will take you on a number of Black Hill's adventures, including Horseback Riding, Hunting, Camping, and Sleigh Rides. 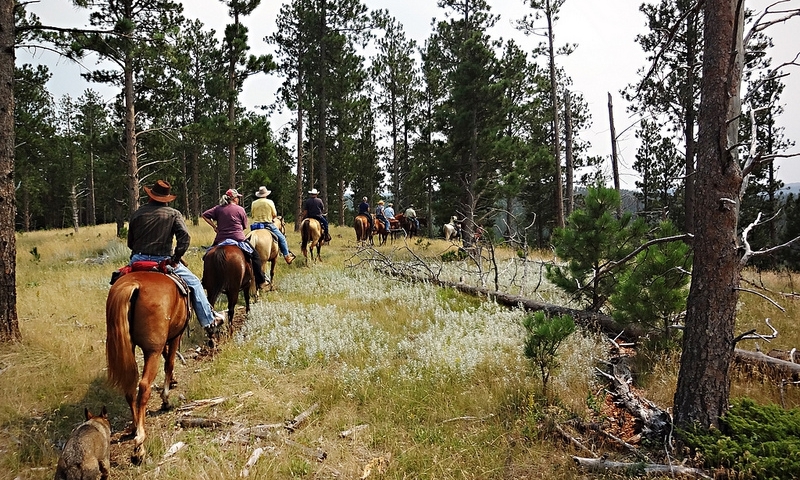 Two hour horseback rides into Bessie Gulch in the Black Hills of South Dakota. Guided trail rides through beautiful meadows, along scenic trails with views. Rental cabins also available. Dakota Badland Outfitters at Palmer Gulch Stables is your one stop for horseback riding amenities. 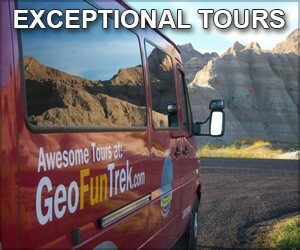 They offer many different riding tours near Mount Rushmore. Experience the Black Hills of South Dakota in rustic, but full service accommodations at Elk Haven Horse Camp. 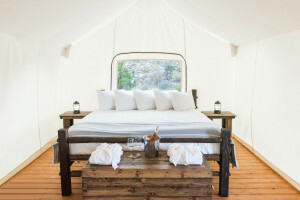 Camping cabins, RV sites, horseback riding near Mt. Rushmore! 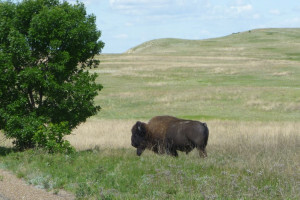 A dude ranch located minutes from Custer State Park, Mt Rushmore and many more attractions. Offering horseback riding, kayaking, hiking, fishing and mountain biking. Paradise Valley Trail Rides would like to invite you to Nemo, South Dakota for a horseback riding experience of a lifetime! Expert outfitters ensure an authentic Wild West experience as you explore the majestic Black Hills by horseback or wagon ride. The Triple R Ranch is located within the Norbeck Wildlife Preserve and offers lots of horseback riding into the scenic backcountry.